Description: This is a magical experience that is only possible in a hand full of locations in the world. 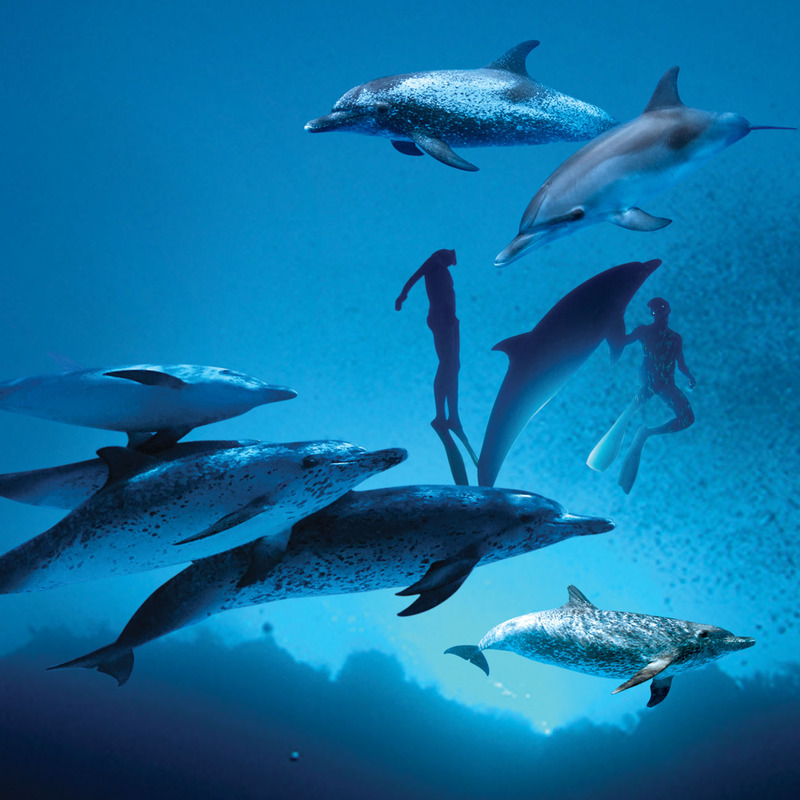 Our Wild Dolphin Encounters are close to the island, in shallow, clear, warm waters. We also have a Dolphin Researcher on board collecting data and educating our guests. We are the founders of this experience here, and enjoy an 85% success rate in the summer. See our website www.wilddolphins.com for more details.